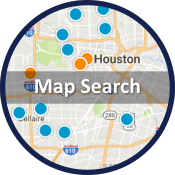 Browse Houston's Newest Homes for sale! 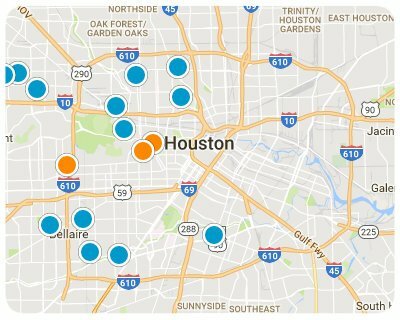 Houston-Neighborhoods.com is updated in real time with new listings, photos, open houses, recently sold homes and reduced prices information. 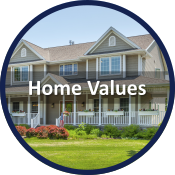 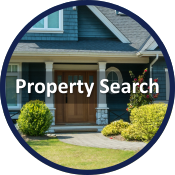 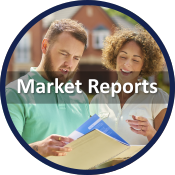 Create an account to bookmark and save favorite listings, create automated searches, and get the latest information on houses, town homes, condos, land, new construction, investment properties, and foreclosure for sale and lease in Houston!